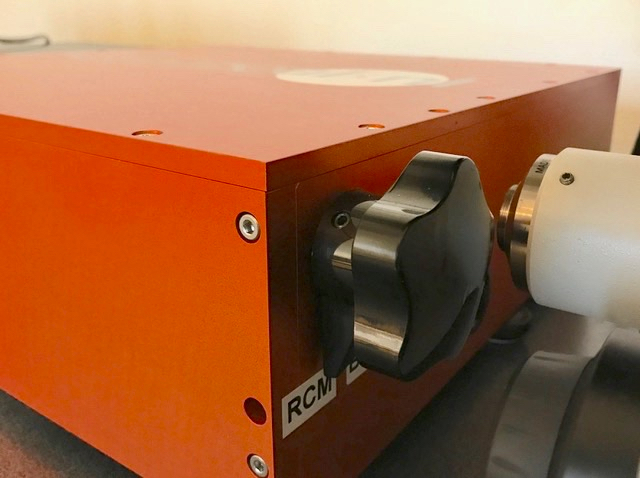 With the number of installed RCM systems growing, the range of different objectives and cameras used with the RCM is expanding too – in many cases, RCM has been added to upgrade already existing imaging system. This is also our goal: to be an affordable add-on to the existing imaging system, allowing for high resolution confocal imaging. In case you are looking at your old microscope equipped with your favourite objective and camera, and wonder, whether you could use what you already have as a basis for a re-scan confocal microscope, then this post is exactly for you! The table below lists all of the objective and camera types we recommend to use with RCM. For the objective types not listed, no improved lateral resolution will be achieved through the re-scanning principle. Also axial resolution and sectioning power will be reduced due to a mismatch of the RCM pinhole size. Camera recommendations are based on Nyquist sampling criteria, allowing to achieve the theoretical resolution in your actual camera images. Other cameras than those recommended can be used, but may result in a lower resolution than stated below. Do not hesitate to contact us for advise on your objective and camera choice!